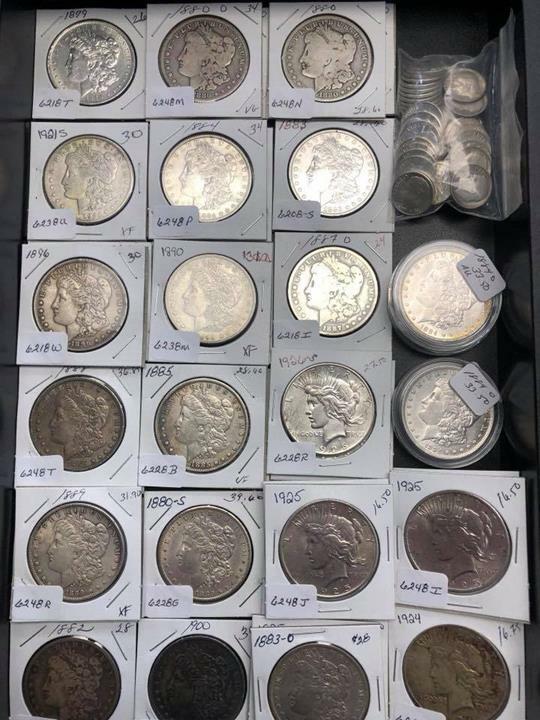 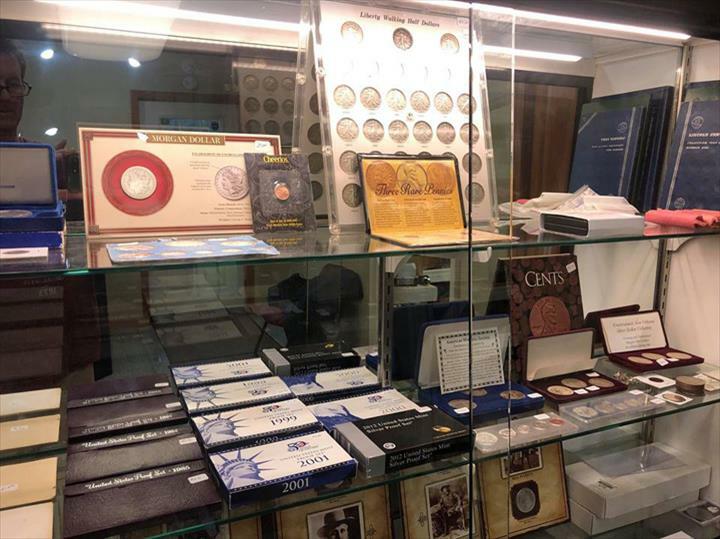 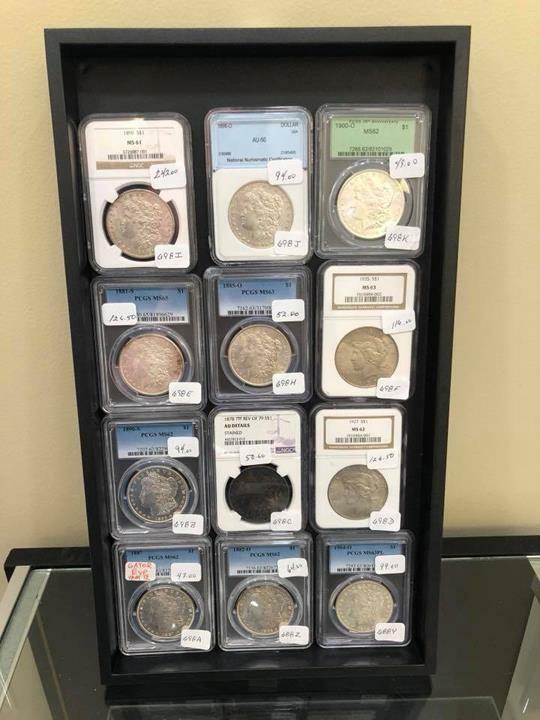 Doyle's Coin Hoard, in North Vernon, IN, is the area's leading coins specialist serving North Vernon, Madison, Columbus, Greensburg, Seymour and surrounding areas. 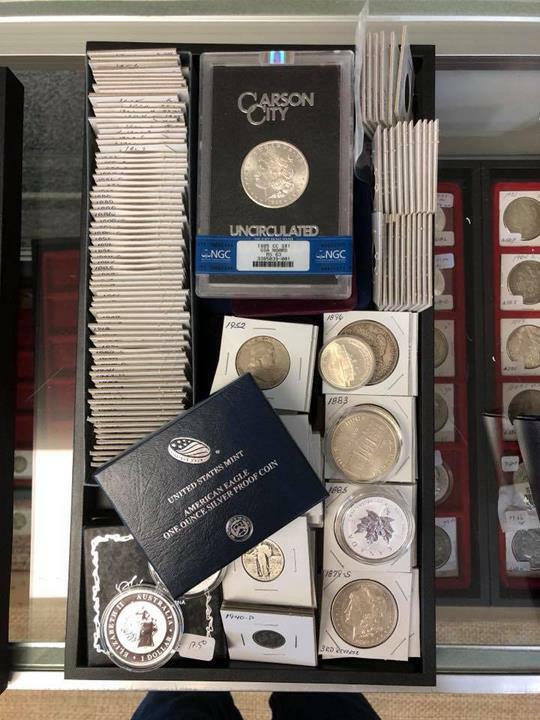 We buy, sell, and trade gold and silver US coins. 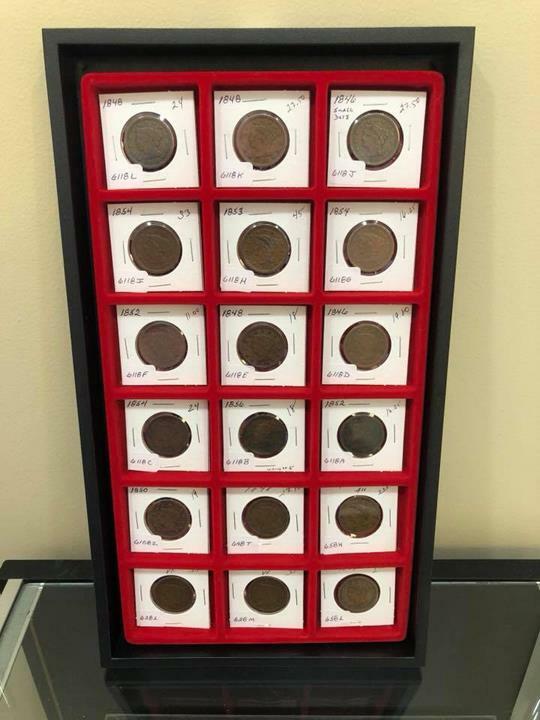 For more information, contact Doyle's Coin Hoard in North Vernon.